Countertops are found in some of the main parts of the house. It is in the kitchen and in the bathroom. Mini bars have countertops, kitchen islands have big countertops and even living rooms sometimes have the novelty countertop set in for entertaining. Countertops are often found on top of drawers and cabinets. These are areas where you can place ingredients or store food supplies, mix drinks or concoct recipes. You can do even the most menial of chores on this surface such as cleaning pots and pans and polishing the silver. Countertops are versatile and functional. Their use in the modern home cannot be undermined. 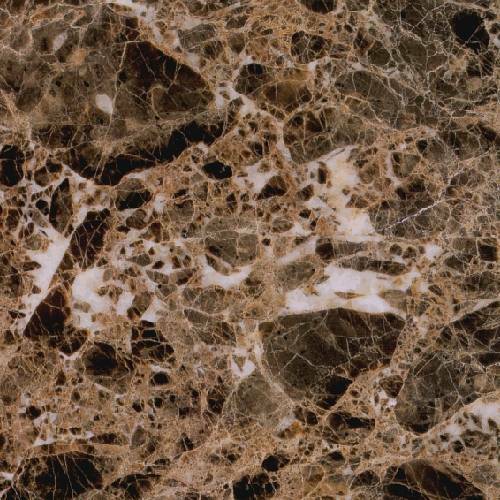 Granite is one material that is commonly used as counter tops. It is found in most quarries and is classified as a felsic igneous intrusive rock. Polished granite is very durable and is aesthetically pleasing to the eye. These reasons have made granite one of the best materials to use for counter tops. But this is a kind of stone and stone does not really go well with some cleaners and detergents. It may even degrade or dull the surface of your granite countertops. More specifically we at Heaven Sent Floor Care see all too often clients using Windex, among other things to acquire a shine on their granite counter-tops. This is a no-no. So how exactly do you keep your countertops clean? Since the kitchen and the bathroom are areas that are prone to stains from food, chemicals and beverages, it is important to know how to clean up and maintain your kitchen countertops. Here are some tips you can use to make sure the money you spent on them goes a long way. Do not let spills and stains linger on your countertops. Blot it up and wipe the surface as soon as you can. Whatever you spill on the surface might leave dark stains that are harder to take off if left for a period of time. Try to use coasters and placemats instead of just placing your glasses or pots on the surface of the countertop. Use a soft, clean cloth and stone soap or neutral cleanser to clean your countertops. Strong liquids detergents and abrasive cleaners will dull the surface of your countertop and can even penetrate the stone. Do not use anything that contains lemon or acid or vinegar to clean the surface. If you get wine stains on your countertop, try to use hydrogen peroxide to clean it up and remove the stain. This will also work for light hues of granite countertops. If it’s a darker stone or there are marker stains on it, use acetone or lacquer thinner. As always, we caution you to test an inconspicuous area to ensure no damage may occur with your granite. If you live in Dallas, Plano, Frisco or the DFW area and have questions about any of your natural stone maintenance or restoration needs please call or e-mail us. We are a proud member of the Natural Stone Restoration Alliance. Tags: Granite, granite countertops how to clean & keep the shine, how to keep granite clean, how to keep granite countertop shining, what to use to clean grainte This entry was posted on Saturday, November 15th, 2008 and is filed under Granite . You can follow any responses to this entry through the RSS 2.0 feed. Both comments and pings are currently closed.